Outdoors writer/radio host/book author Luke Clayton has been addicted to everything outdoors related since his childhood when he grew up hunting and fishing in rural northeast Texas. Luke pens a weekly newspaper column that appears in 34 Texas newspapers and is Editor at Large for Extreme Hog Hunter Magazine, Bowhunting Adventures and East Texas Outdoors Magazine and field editor for Dallas Safari Club "Camp Talk" publication. 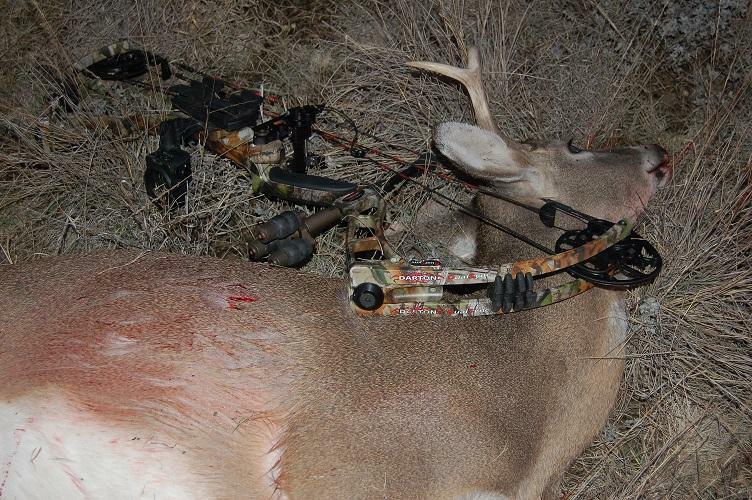 Luke is on the pro staff of Mathews Bows, Smokin' Tex Electric Smokers, and GhostBlind. Follow his columns and listen to his weekly radio show throughout the year and you'll surely get exposed to many facets of the outdoor life. More than a year ago, a small group of interested residents listened intently to an idea. An idea that was different. An idea that would support our local economies and utilize our area’s natural resources to establish an event unique in scope and focus. This week, Luke visits with his longtime friend, Larry Weishuhn, "Mr. Whitetail", Host of Trailing the Hunter's Moon on Pursuit Channel. 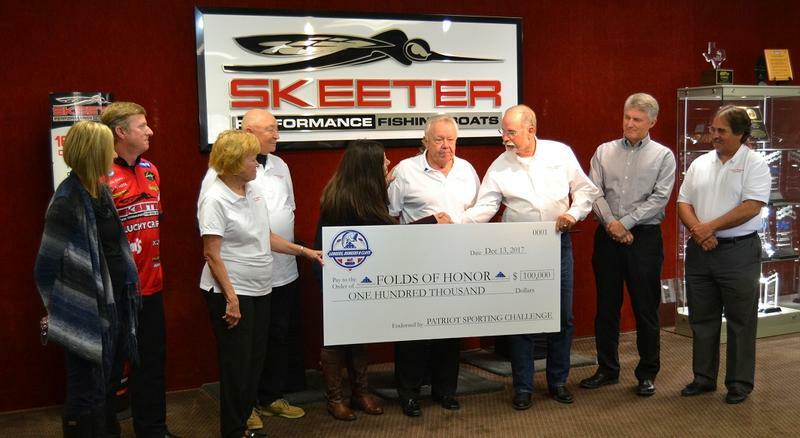 The topic is predator hunting tournaments and why keeping predator numbers in check is so important. 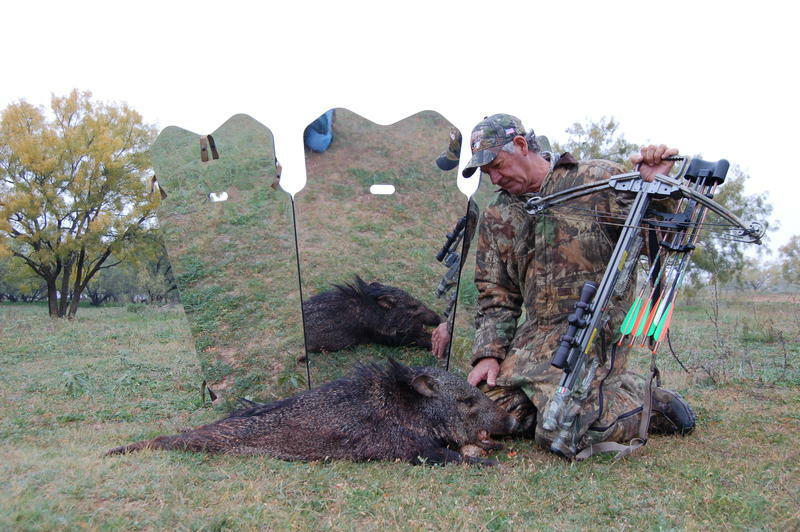 Javelina season in north Texas closed February 25 so there's still time to plan your hunt if you move quickly! Ranger Creek Ranch in Knox County (www.rangercreekranch.com) has a thriving population of Javelina. The ranch is situated a couple hours west of Ft. Worth. In today's show, Luke visits with Larry Large (www.huntingeasttexas.com) about hunting coyotes during one of the best times of the year, their breeding season. Coyotes are on the prowl looking for mates and the prey they hunt are getting more difficult to find during the dead of winter. This week, Luke visits with Texas Agricultural Commissioner candidate Trey Blocker and discusses the upcoming state election. Luke wraps up the show with some tips on catching spawning white bass in the Sabine River and "dead or winter" hog hunting tips. 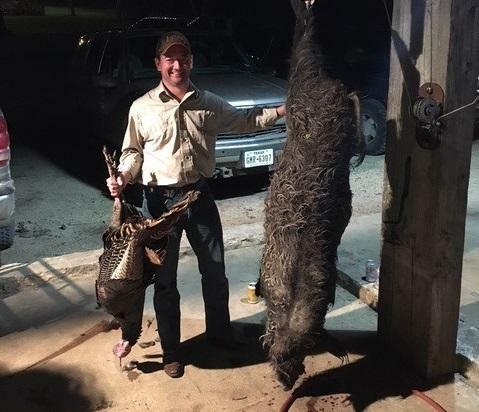 This week, Luke visits with Will Herring, owner of Wild Boar Meats (www.wildboarmeats.com) in Hubbard Texas and discusses putting wild hog meat to good use. 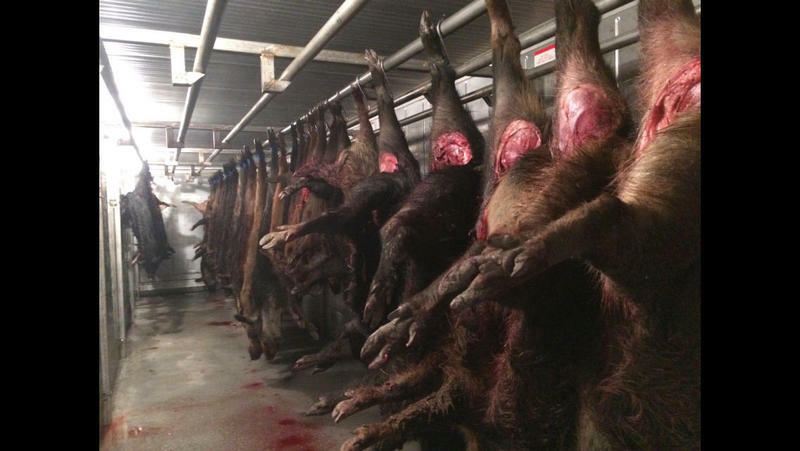 Herring's processing plant buys thousands of wild hogs each year and puts the meat to good use in the form of pet food. 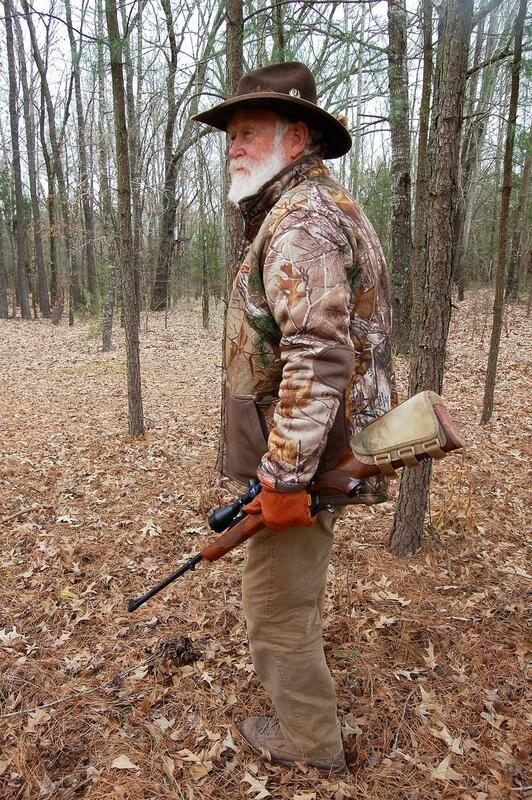 When you have been kicking around the outdoors for about 55 years, it's tough to find "something new". Luke discovered a new way of hunting rabbits this past week that he thoroughly enjoyed. Luke joined his friend Deryl Markgraf on his hunting least in north Texas along with Terry Tate and Matthew Yates. The group set up what they kiddiingly referred to as their "mid winter rabbit camp". In this week's show, Luke discusses the study currently underway to use sodium nitrite to control (kill) wild hogs. In preparation for an upcoming magazine article on the topic of controlling wild hog numbers, Luke has some insights into the study of the use of sodium nitrite, the preservative used in curing ham and bacon. 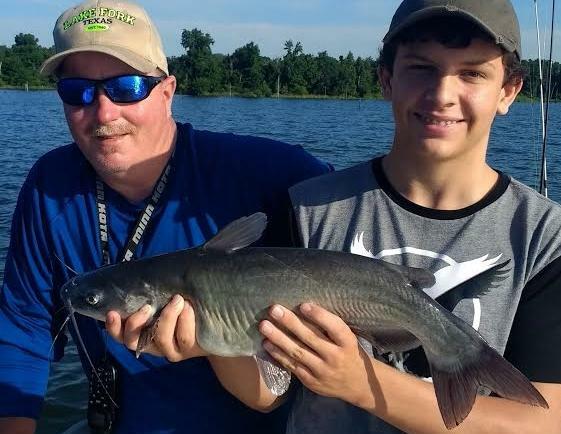 David Hanson joins Luke this week and talks, of course, about the awesome fishing for trophy blue catfish now underway at Lake Tawakoni but David shares a bit more good news! 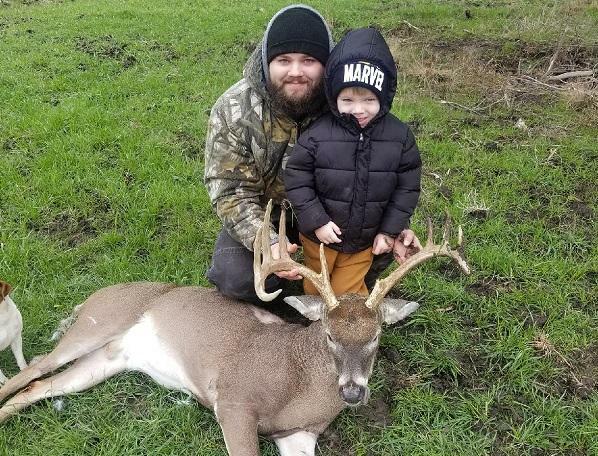 His son in law, Kaylab Glasco took his first ever whitetail deer a few days ago. The buck sported a rack just over 20 inches inside spread. Not bad for a "first" deer. Late season buck hunting can be very good because many of the doe fawn born back in late May and early June are coming in estrus the first time which is the reason for what many call the "second rut". Wintertime is time to go after an often overlooked source of some great table fare; the cottontail or swamp rabbit. In this week's show, Luke talks rabbit hunting and shares a couple of his recipes cooking rabbit. In today's show, Luke discusses hunting and cooking wild hogs and... a few other topics that came to his mind during his weekly impromptu visits. Most outdoor folks take photos of their catch/harvest so that they can recall that special time on the water or in the field. 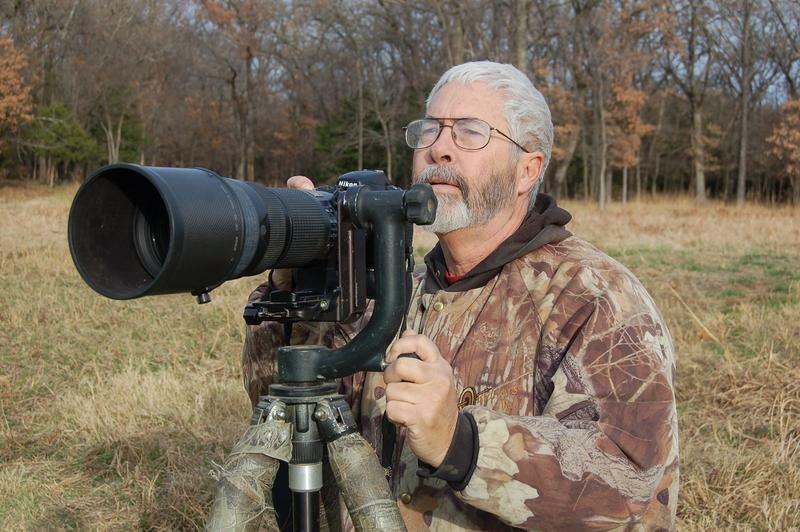 Luke's guest this week is noted wildlife photographer Geroge Barnett (www.georgebarnettphoto.com). Enjoy some one-on one time with Luke this week as he discusses some current trends in deer hunting. Luke stresses the point that we all need to be acceptable to each other's form of style of hunting, whether it be with a rifle, bow or whatever, just as long as the style of hunting is deemed legal by Texas Parks and WIldlife Department. 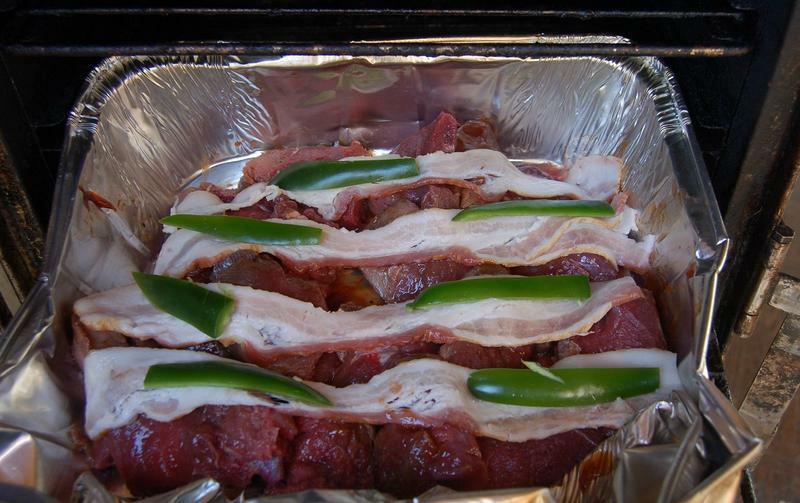 Luke also gives his recipe for what he considers to be the very best tasting venison BBQ he has eaten. It's an easy recipe and one you can do "just right" on your first try. 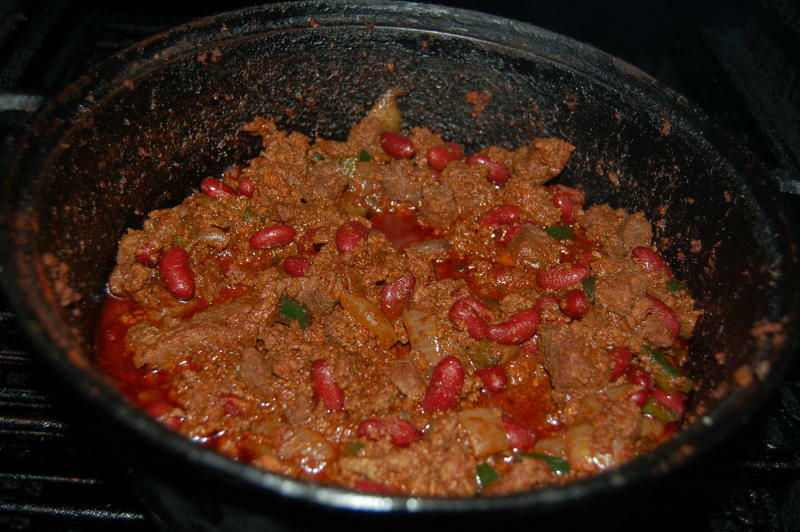 This week, Luke shares a recipe for making smoked venison chili and discusses the process necessary to insure that the big buck or doe you harvest will be excellent eating. Luke also covers some fine points of meat processing and storage. Tune in this week and listen to a couple of old friends talk about everything from catching trophy blue catfish to the current stage of the white tail rut here in north east Texas. 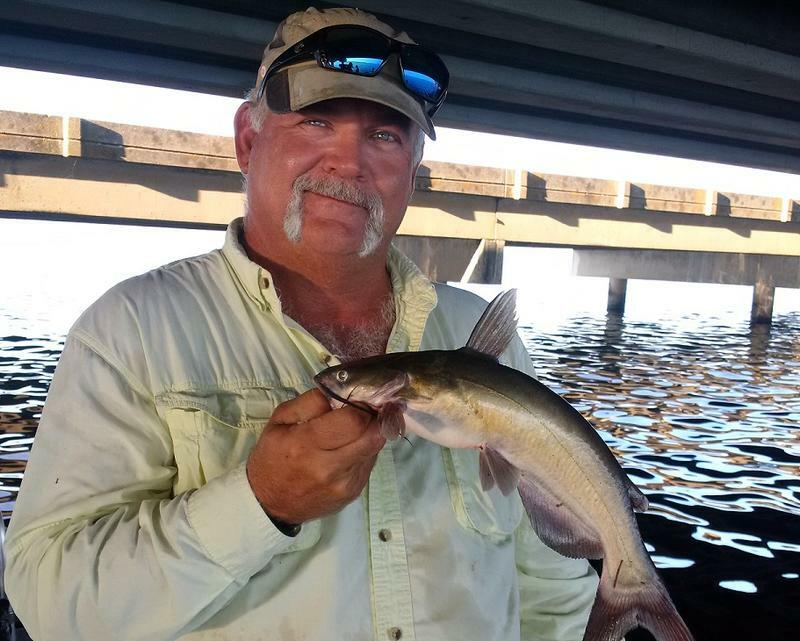 David Hanson is a regular on the show, most listeners know him and many have spent time on the water fishing with him. 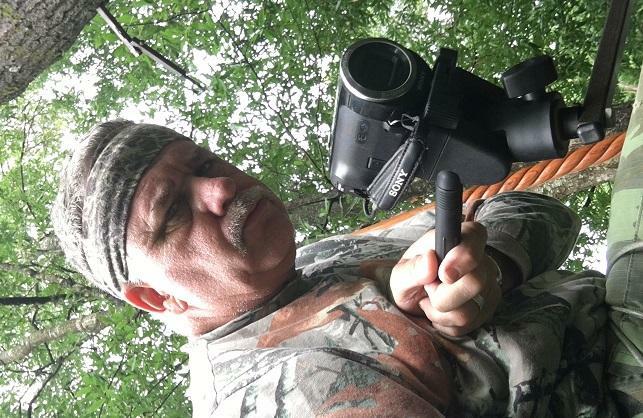 David has spent the past several days hunting deer and gives not only some catfish catching tips but some very current news concerning the whitetail rut. 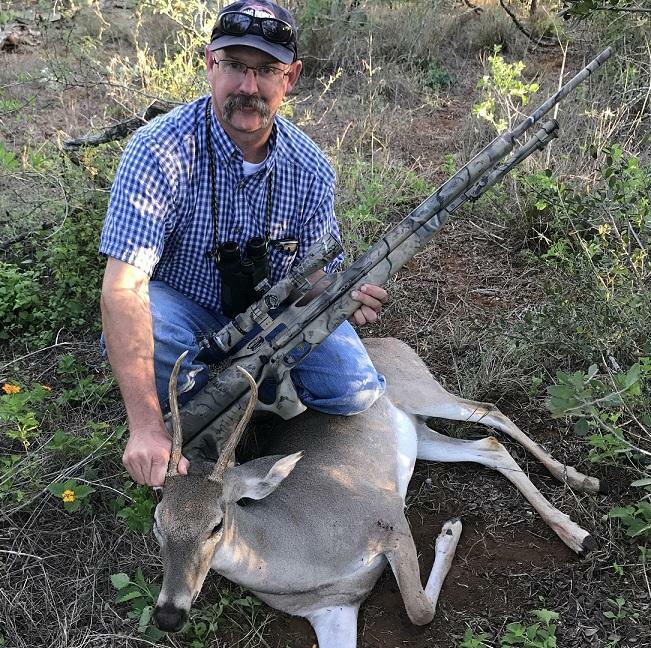 Luke comes to us from northern New Mexico today where he harvested a fine mule deer buck while hunting with David and Regina Williams, owners of Hunters Supply (www.hunterssupply.com), maker of all types of lead bullets. Luke takes us with him in the hunt in today's show. 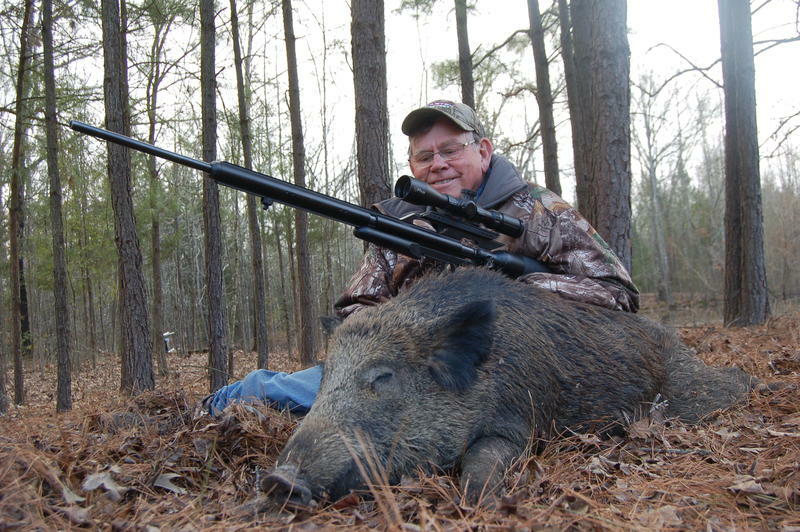 Big Bore Air Rifles For Hunting Big Game In Texas? Luke's guest this week is Mr. Alan Cain, Whitetail deer program leader for Texas Parks & Wildlife Department. 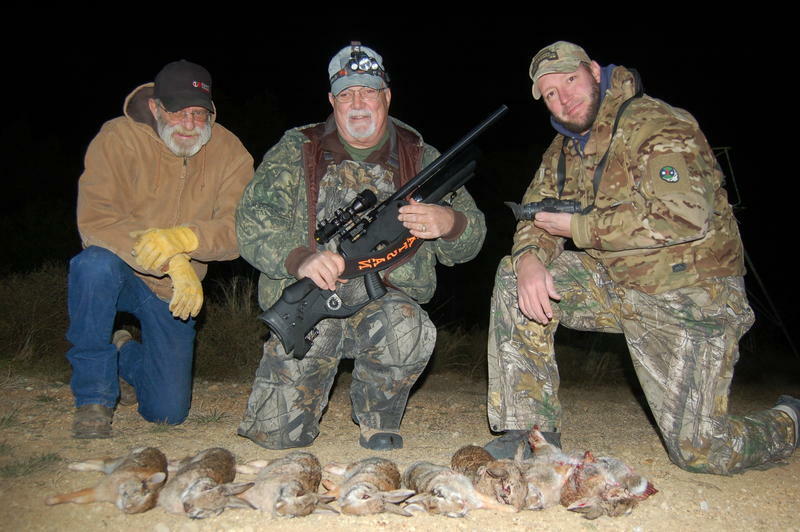 Alan and Ellis Powell, also with TPWD, recently used big bore air rifles to do a bit of research into the effectiveness of big bore air rifles for harvesting game. Luke solos without a guest in today's show. 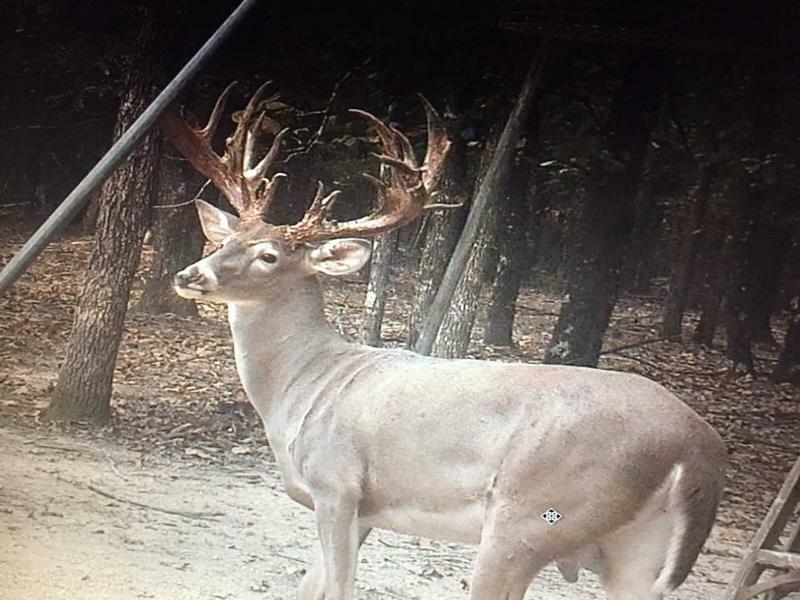 He discusses the power of modern day PCP big bore air rifles and talks a bit about the possibility of Texas adopting a season for big game animals for air rifle shooters. Currently the only game animal that can legally be harvested with the power of air is squirrel. 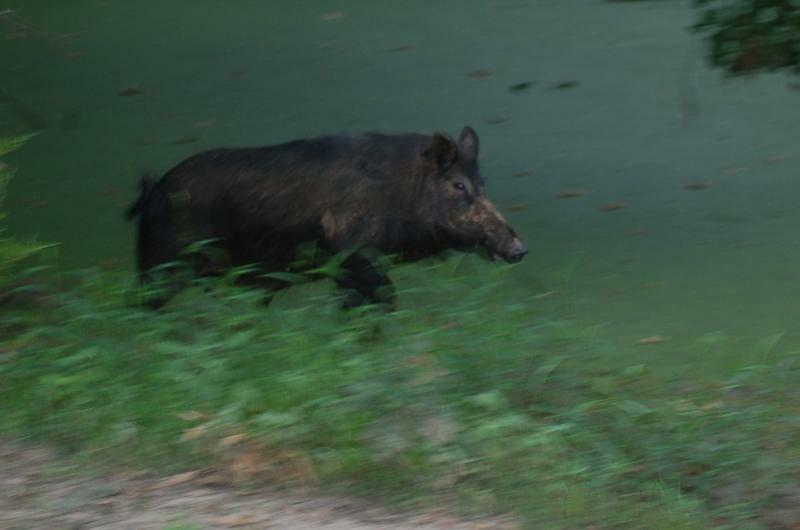 Of course, exotics and wild hogs, which are not considered game animals, are legal right now. Luke also discusses making corned venison which tastes every bit as good as corned beef and can be used in the same recipes. In today's show, Luke takes you with him on a bowhunt for whitetail at "Next Trip Whitetails", an awesome hunting operation up in Lamar County north of Blossom. This was Luke's first time to hunt the ranch and spend time with owners Alan Walker and Justin Bolen. After spending the day bowhunting, Luke rates the ranch an eleven on the ten scale. To learn more about the deer hunting opportunities here, visit with Walker at 214-407-3533 or "like" Next Trip Whitetails on Facebook. This week, Luke tells of a recent nighttime wild hog hunt and the equipment that helped make the hunt a success. He also discusses just how he will be putting the wild pork to use. This week, Mr. Alan Walker with Next Trip Whitetails (214-407-3533) visits with Luke about whitetail hunting opportunities close to home in northeast Texas. 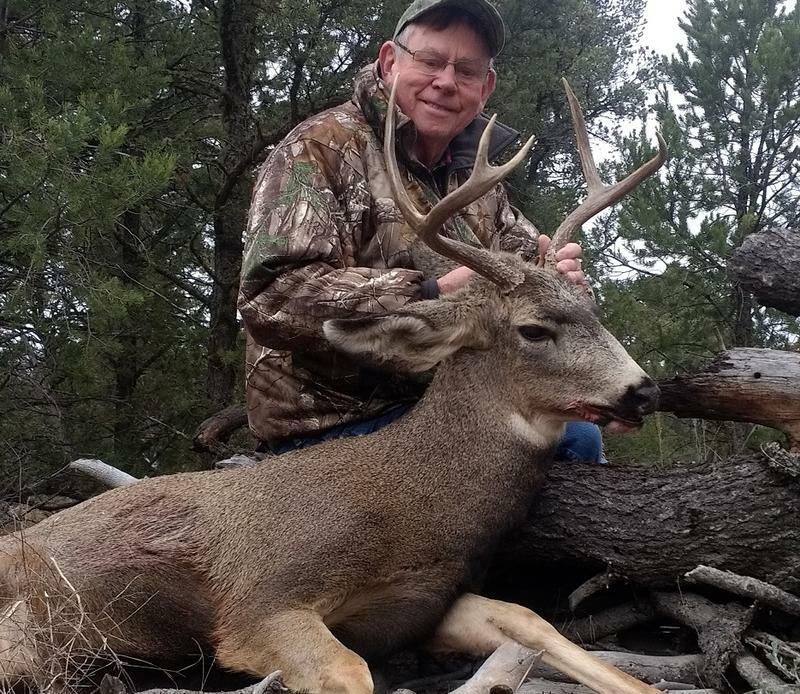 Alan gives some insights as to where the deer herd is in relation to the rut and tells about a bruiser buck that was harvested on the ranch during opening weekend. 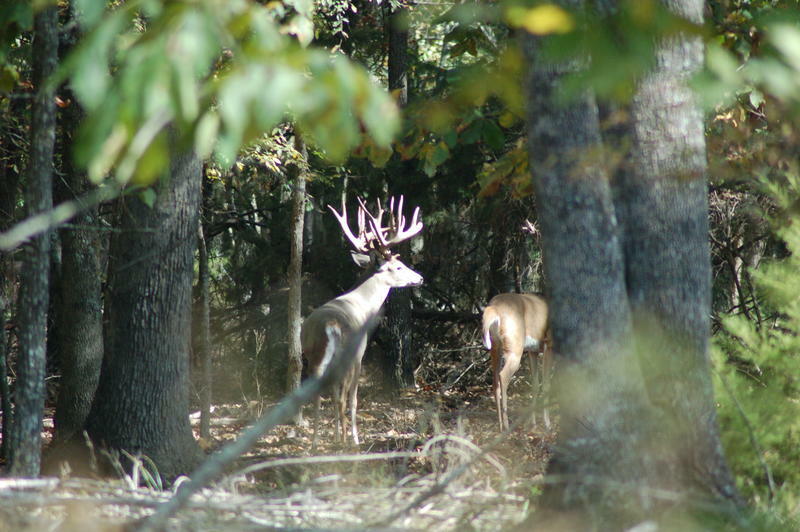 Today, Sept. 30 is the opener of archery whitetail season. 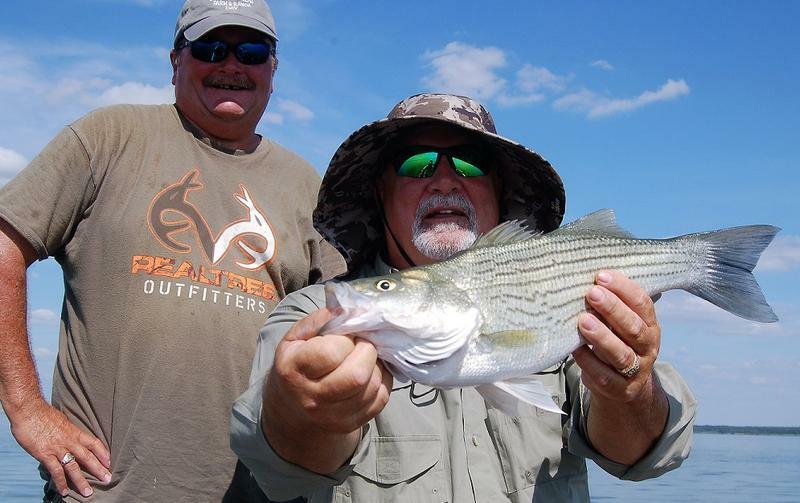 Luke is joined today by his long time friend Tawakoni fishing guide David Hanson. 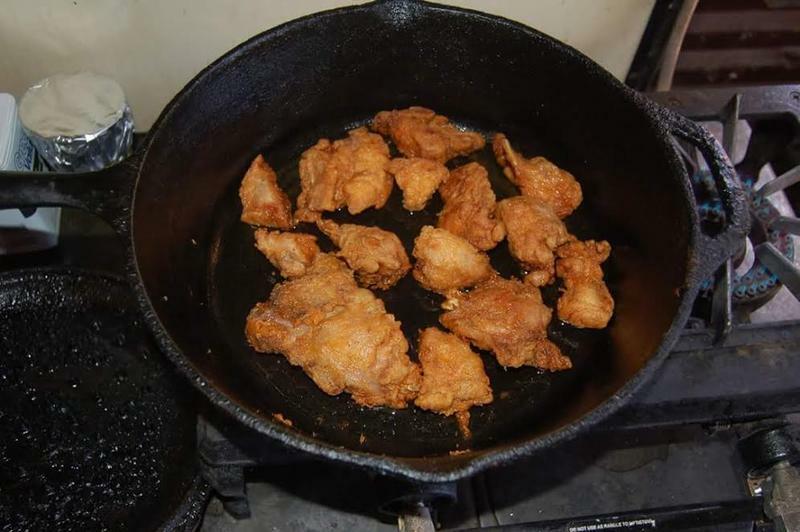 The two old buddies cover a variety of topics that include deer hunting, a bit of comical relief as they describe a recent feral pigeon shoot and, of course Hanson ( 903-268-7391) gives some current information on the current red hot blue catfish bite that is underway. This week, Luke visits with Holly Stamps, the executive director for the Ben Wheeler Arts and Historical Foundation (www.benwheelertx.com). 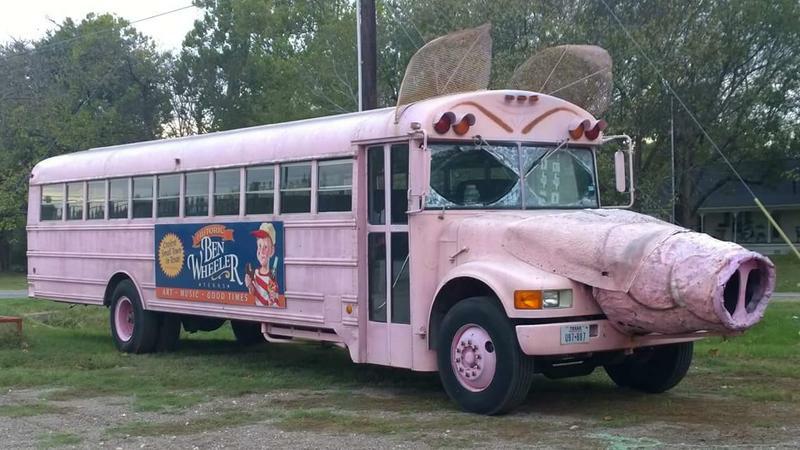 Tune in and learn all about the upcoming Ben Wheeler Wild Hog Festival that takes place on October 28. 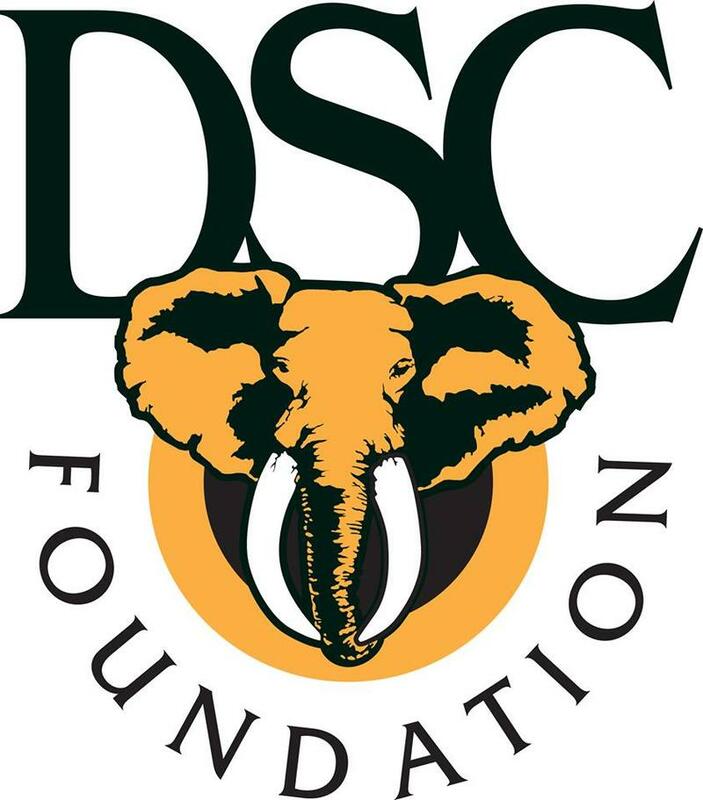 This week, Luke's guest is Richard Cheatham, past president of The Dallas Safari Club and president of DSC Foundation (www.dscf.org). In today's show, Richard and Luke discuss the "We Hunt for Life " Campaign. Tune in and learn about all the good things that hunting does on a local and world-wide level. About right now, Luke is guiding elk hunters in northern Colorado but he recorded this week's show the day before he left. 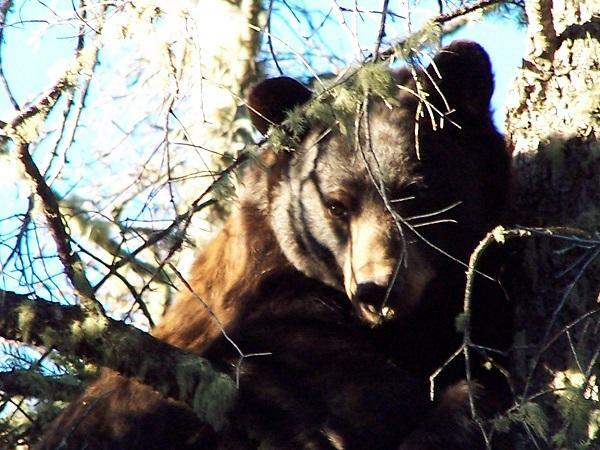 Luke talks about some encounter he has had with bear while hunting the mountain country. The photo with this week's show was actually Luke's first encounter with an aggressive sow bear with cubs in New Mexico almost two decades ago. Since the shutter fell on this image, Luke has had many encounters with bear, some a bit scary and some down right funny. Luke is keeping things local this week. Looking for a red hot fishing spot to catch easy limits of white bass (sandbass) with some big hybrid stripers mixed in? Look no farther than COOPER LAKE! Luke fished with veteran guide Tony Parker (903-348-1619) earlier this week with friend Deryl Markgraf. In less than a couple hours enough fish for a mega fish fry were landed as well as a few hybrids to frill on the half shell. If you are looking for a close to home spot to catch the makings of your own fish fry, Cooper Lake should fill the fill nicely! 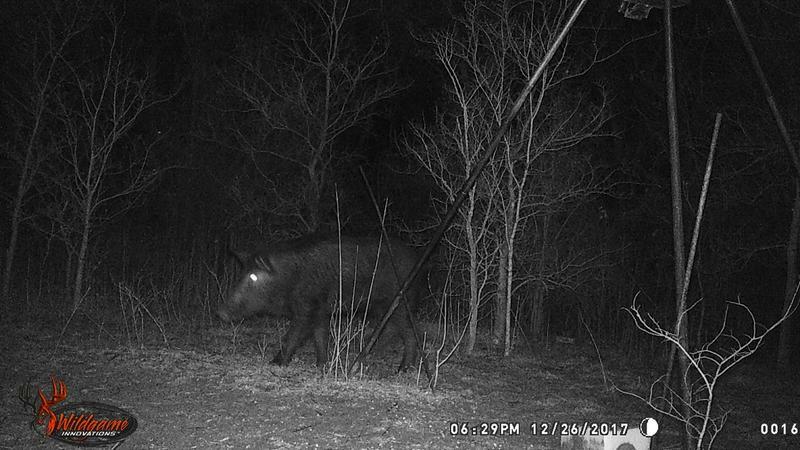 In today's show, Luke visits with Deryl Markgraf and discusses the different optics available for night hunting wild hogs and predators. 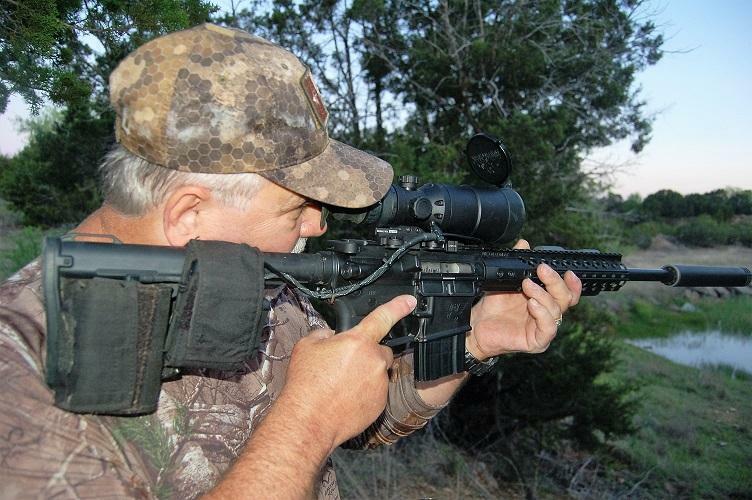 Markgraf is an expert in hunting at night with thermal and has used all types of night hunting gear through the years. 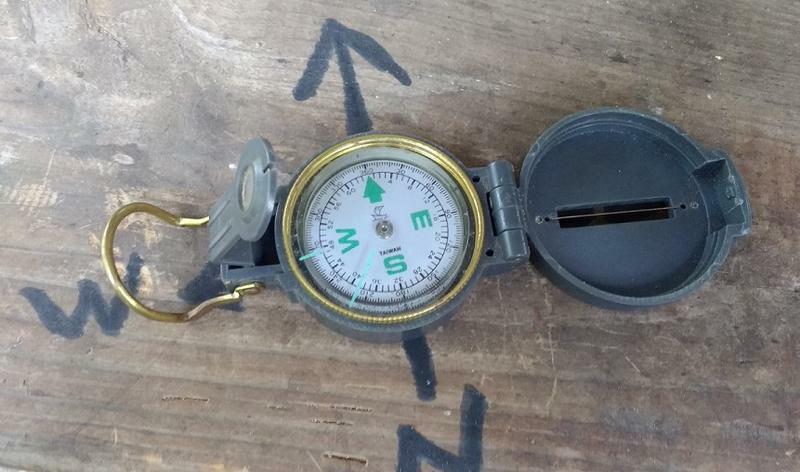 Tune in and listen, today's show might just "enlighten" you a bit on hunting at night! Jeff Rice, owner of The Buck and Bass Ranch near Lake Fork, joins Luke this week and discusses the process necessary to successfully film and edit a hunt. 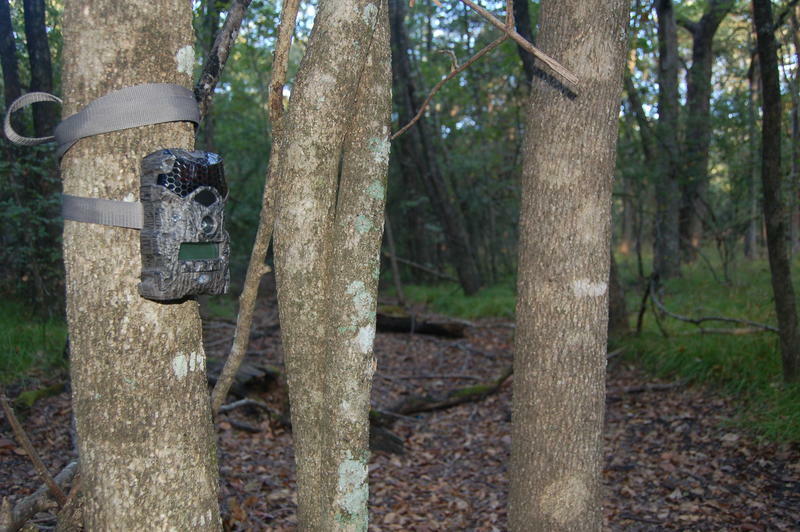 Jeff has several excellent hunting videos posted on buckandbassranch.com. Tune in and learn how easy it is to create your own "outdoor shows".